Add a touch of luxury in your bedroom, look no further than our range fabric beds from Dial-A-Mattress. We have a wide range of materials in a selection of colours, styles and sizes, so you’ll have no problem finding a new bed frame from Dial-A-Mattress. Take some time to look through the fabulous range of styles we have available including everything from double to super king size beds, and single guest beds. 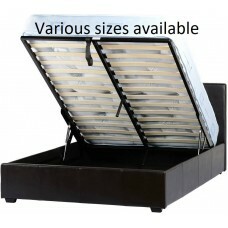 We have a fabric bed to suit every room and requirement. 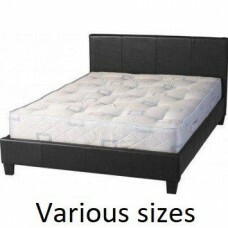 Choose from Faux leather, Leather, Suede, Chenille, and other fabric bed frames.